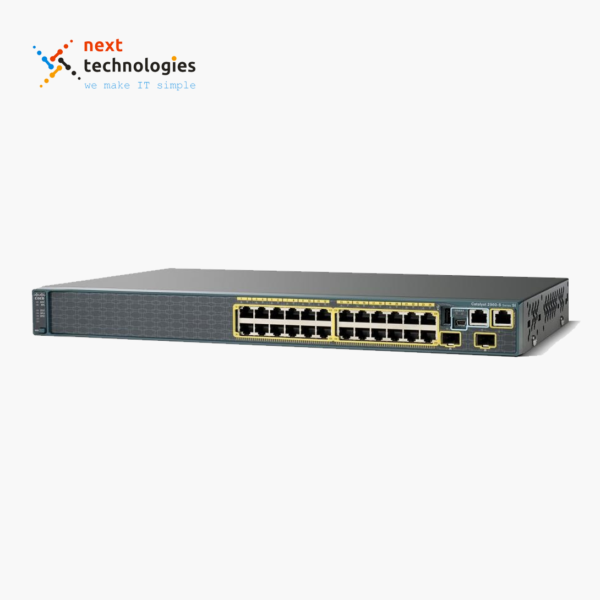 The E Series consists of broadband-optimized platforms that offer the carrier-class reliability, availability, scale, and performance needed for business and residential services alike. 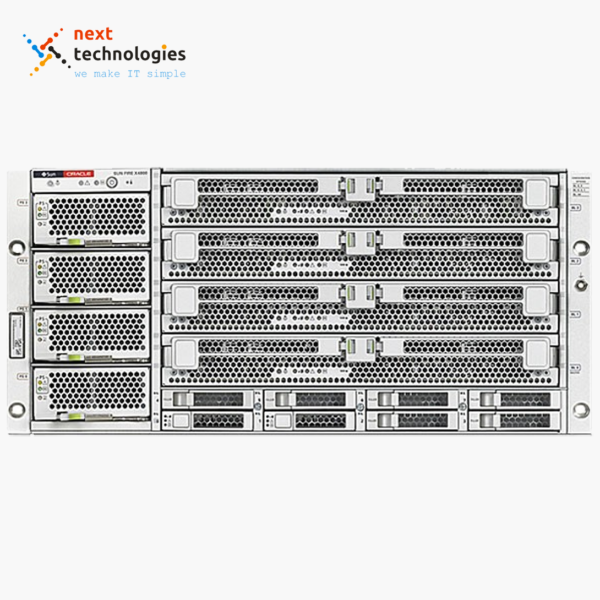 To accomplish this, the E Series platform ERX-1400 is designed with a multi-processor hardware-assisted packet forwarding architecture that efficiently provides incremental processing power as subscriber density increases. 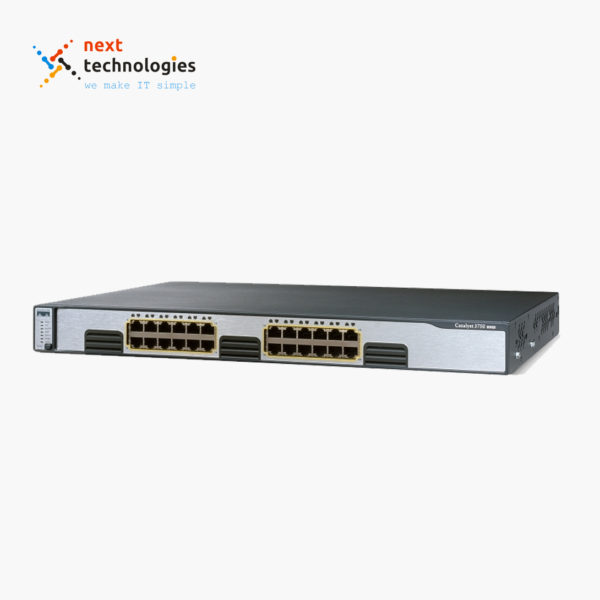 Service providers depend on Juniper Networks E Series Broadband Services Routers (BSRs) to support high-speed Internet access, IPTV, video on demand, voice over IP (VoIP), online gaming, and a host of interactive applications. The E Series consists of broadband-optimized platforms that offer the carrier-class reliability, availability, scale, and performance needed for business and residential services alike. 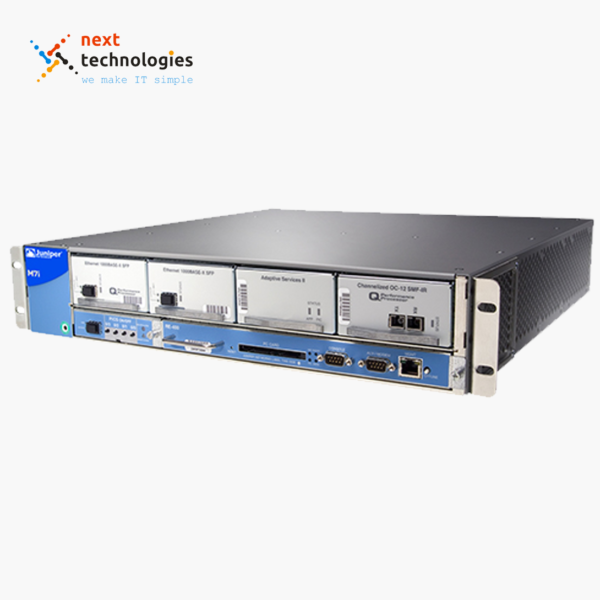 To accomplish this, the E Series platform ERX-1400 is designed with a multi-processor hardware-assisted packet forwarding architecture that efficiently provides incremental processing power as subscriber density increases. 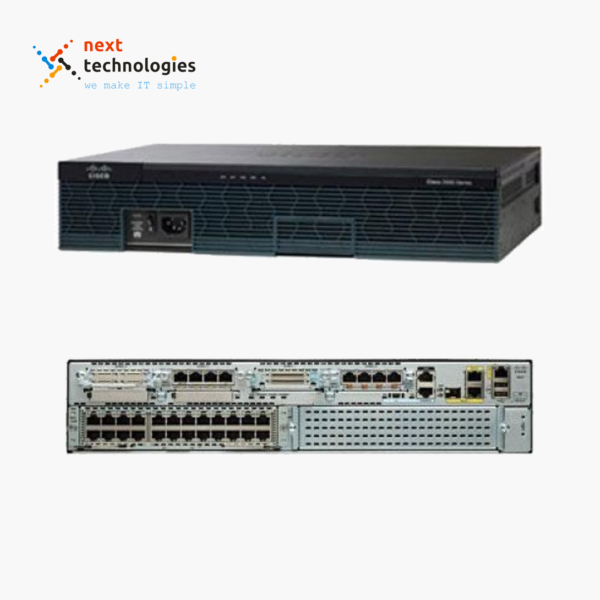 This distributed design ensures that service quality is maintained for both traditional services and emerging multiplay applications, even at peak traffic loads and with multiple services concurrently enabled. 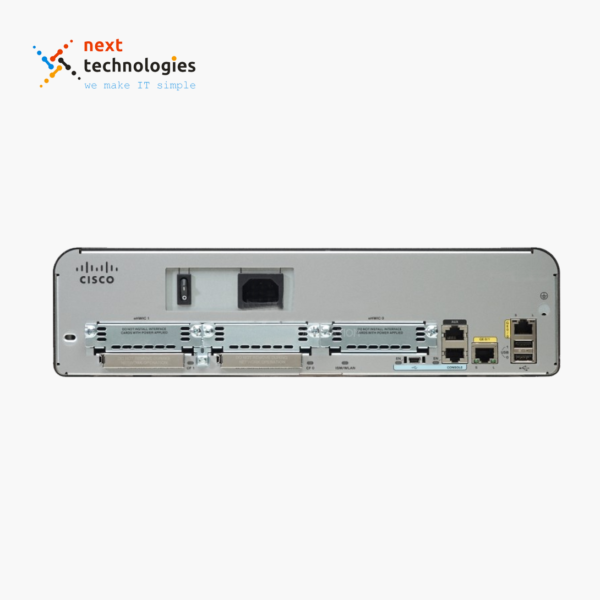 In summary, the E Series integrates carrier-class, wire-speed routing with comprehensive subscriber management, sophisticated QoS, and policy-based automation to efficiently meet the demanding broadband edge requirements. 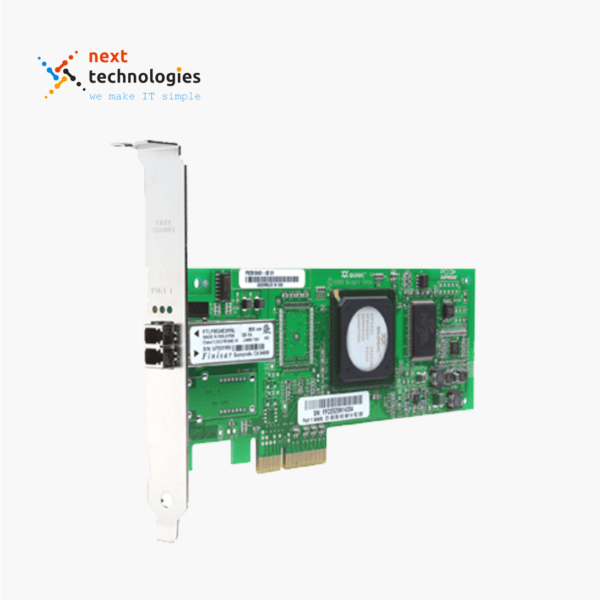 E Series platforms support a wide variety of standards-based interfaces that help service providers maintain a consistent operational environment as they migrate from TDM- and ATM-based networks to Ethernet-based networks. 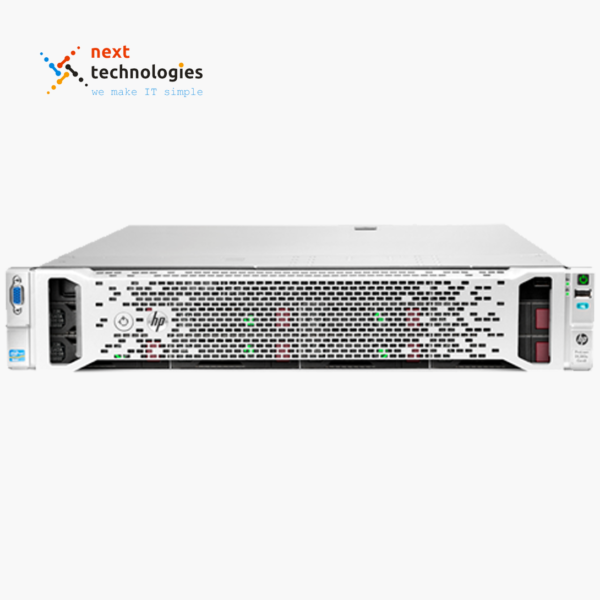 With an unsurpassed combination of powerful hardware and advanced software, the E Series provides the performance, scale and “always on” availability required at the network edge. 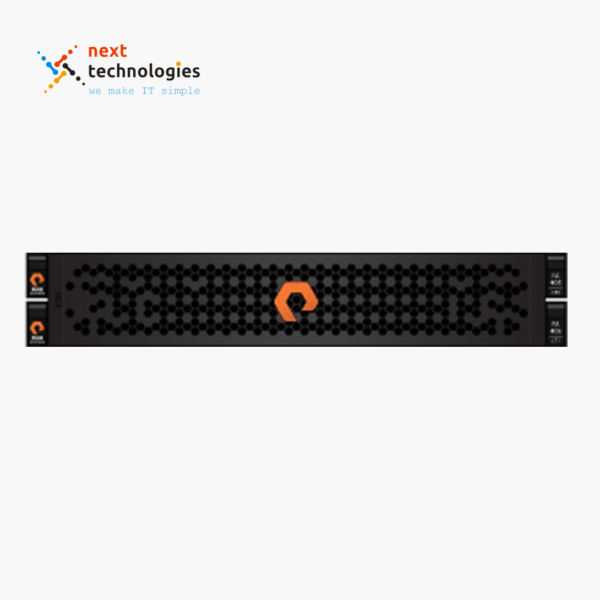 Deployed in hundreds of production networks, the E Series is relied on by service providers worldwide for its predictable high performance and service flexibility. 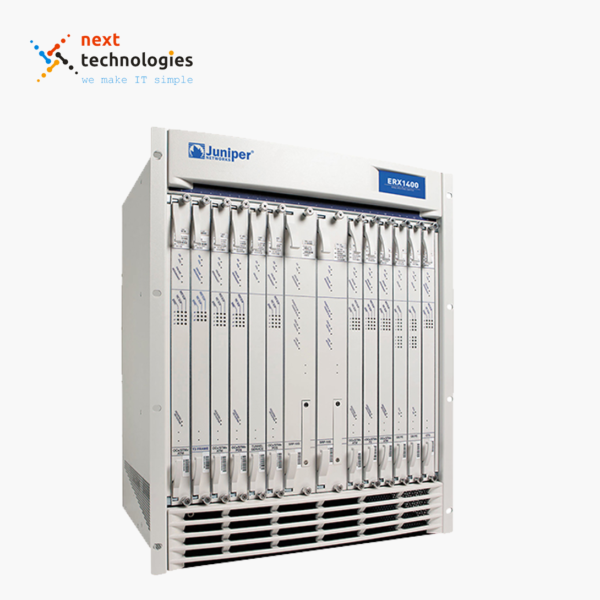 These routers cost-effectively address demanding subscriber management, edge routing and service aggregation requirements at carrier scale.